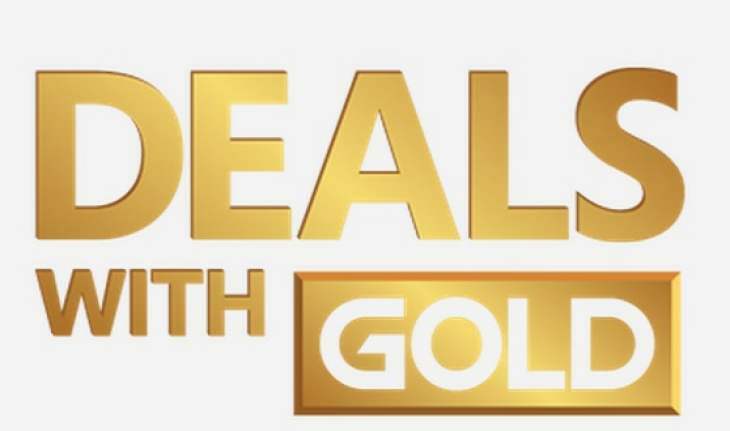 The last few weeks have seen the Xbox Live Deals With Gold sale play second fiddle to the awesome Xbox Spring Sale as a huge number of Xbox One and Xbox 360 titles have been treated to price cuts. Whilst there could have been no doubt that there has been a discounted game for everyone just recently, it’s time for the Xbox Live Deals With Gold and Spotlight Sale for 17th-23rd April 2018 to hit us right in the chops once more. Fancy checking out the full discounted list of games available for the next week or so? If you quite fancy one of the games listed below, then we advise you pop over to CDKeys and pick up some of their cheap Xbox Live Credit. Anything that sees our money go further is a good thing and spending a minute or two over there prior to getting your purchase in is most definitely the thing to do. As always, make sure you let us know what you’re going to pick up by posting in that comments section down below.